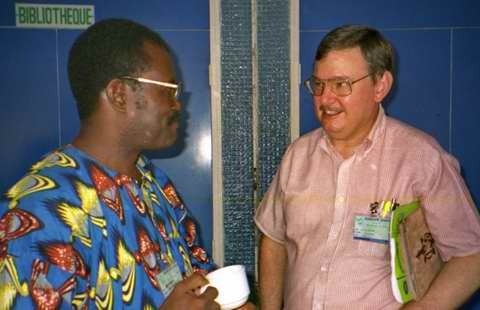 In the late 1990s my responsibilities included finding ways to increase the number of translation projects in Africa lead by Africans that were linked to Wycliffe. At a time when hundreds were lead by Western missionaries, I found 60 lead by Africans. That was better than the dozen or so of only a few years earlier. Recently, I came across a document I had written at that time. In it, I had written my personal goal of seeing that number go from 60 to 120 in four years. I am pretty sure that goal was met, although I don’t have data to prove it. The increase was probably only attributable to me in very small part. When I saw that old document, what struck me as more important is that the goal now looks silly. Today, it is the norm that programs to translate the Bible are lead by Africans. Programs started years ago by Western missionaries are winding down and a few new ones are starting here and there. They are the exceptions. 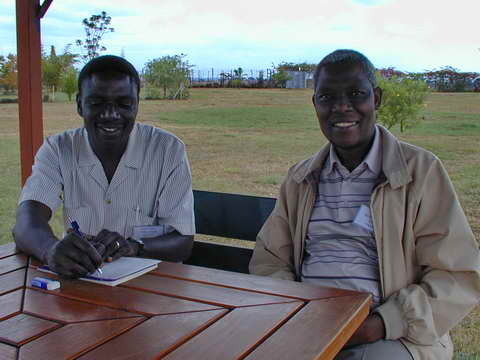 We thought that having more Africans doing Bible translation was something that needed to be promoted. In a way it did. But mostly so that our ways of working would accommodate it. Hindsight allows us to see that it was going to happen anyway. God was making it happen. I used to be concerned with finding God’s will for me. I now understand that includes getting behind a trend in which I see God’s hand and running with it. At a minimum, I don’t not want to buck a trend only to find later that it was God’s doing. But what I really want is to set unnecessary goals because God is going to accomplish them anyway. By setting the goals, I’m not making them happen, I’m just showing my alignment with God’s actions. This entry was posted in Africa, National translators, Our Ministry and tagged Africa, bible translation, goals, national translators, translation of the Bible. Bookmark the permalink.